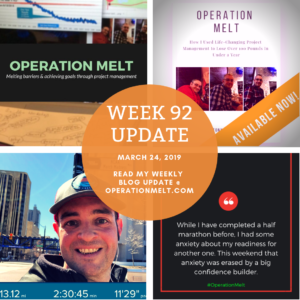 This was a big week in my Operation Melt journey on many different fronts. 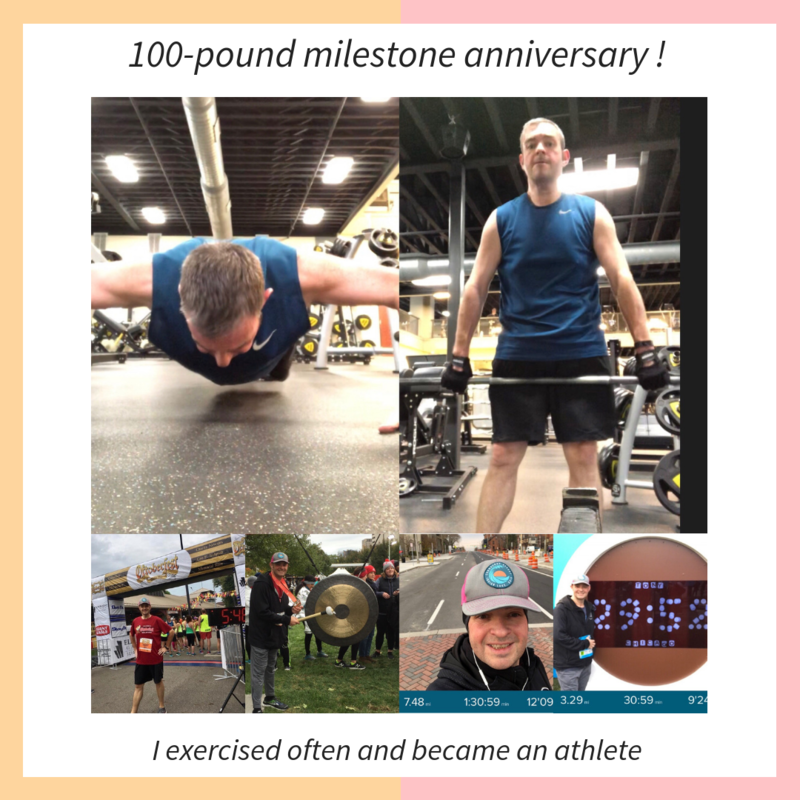 It kicked off last Sunday with setting a personal record in a 5K race, included a 3-month check-in on non-weight measurements, featured the launch of my book and a big confidence-builder run. Plus my weight started getting back to normal after being elevated during the previous week which makes me happy. Speaking of things that make me happy, this week was also our annual March Madness Vacation. For years Liz and I have taken the first two days of March Madness off of work and spent four solid days watching basketball together. We watch it at home and we go out to restaurants and bars and watch with other fans and some of our friends. It is a ton of fun but can also turn into unhealthy decisions. Fortunately I was able to avoid letting my vacation time become a fitness setback. How did I do it? I followed my own advice. In November I shared a Healthy Hack that I called Pay Yourself First where I talked about how to approach “bonus” days or vacation days. This is the approach I followed during these four days off and it worked well. After a year of writing, editing, revising and preparing, my book finally launched this week! 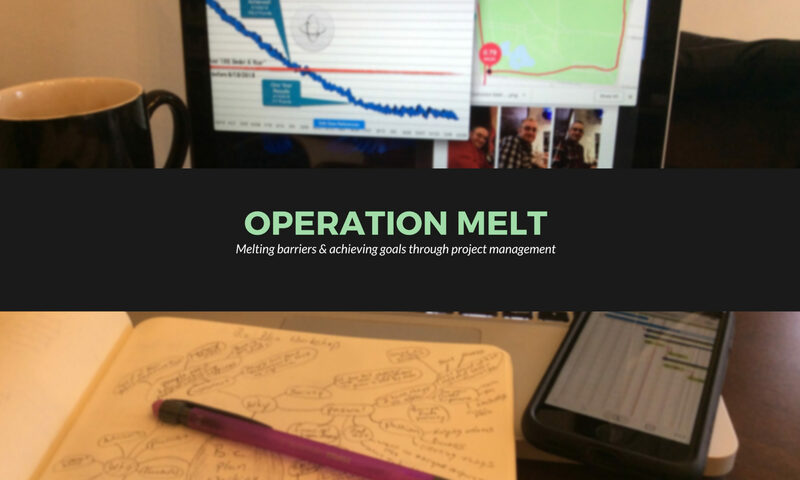 On Wednesday I officially launched Operation Melt: How I Used Life-Changing Project Management to Lose Over 100 Pounds in Under a Year on my website. 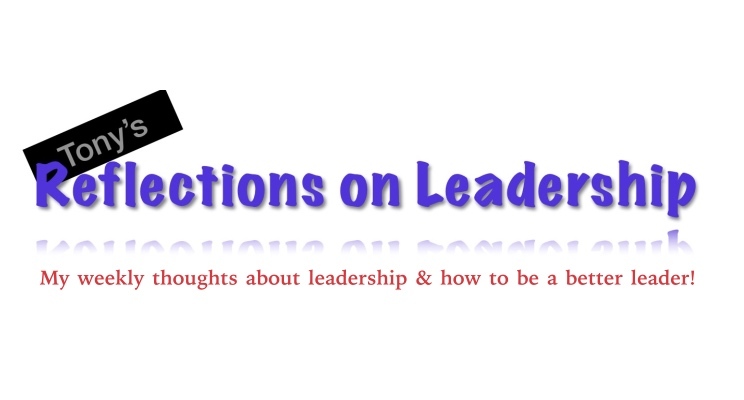 My plan is to start with selling the eBook on my website for a few weeks and then I will expand to iBooks and Amazon. I am also planning, depending on interest and feedback, to release a second edition this summer as both an eBook and a paperback. I wrote this book because I wanted to tell my story. My hope is that I can help people accomplish their big goals by using project management. We all have the power to choose to become the people we want to be, we just need some structure to make it happen. 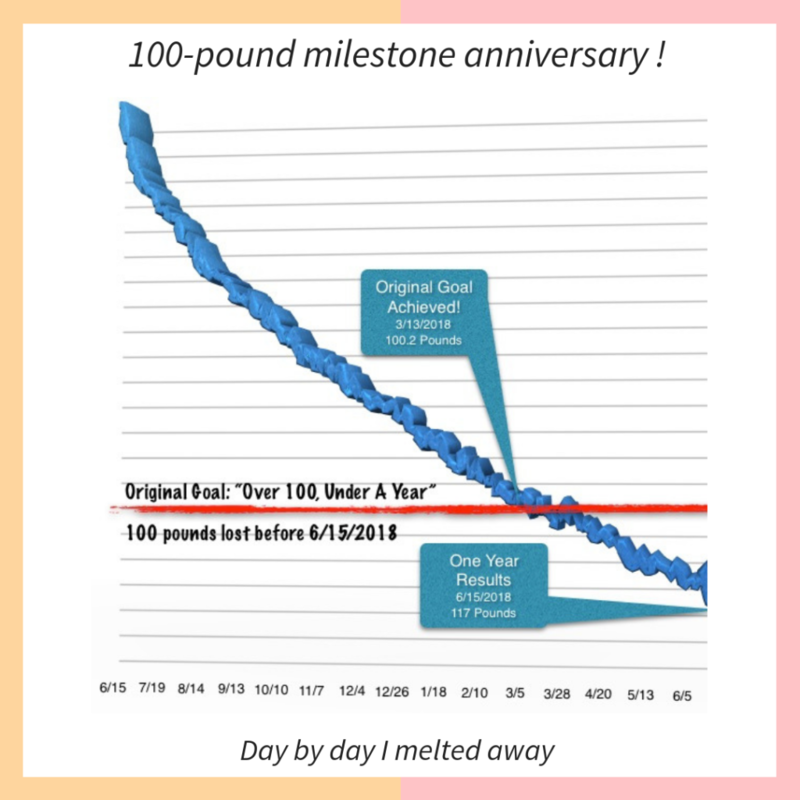 After last week’s big anniversary of my 100-pound weight loss milestone this week brought another anniversary. 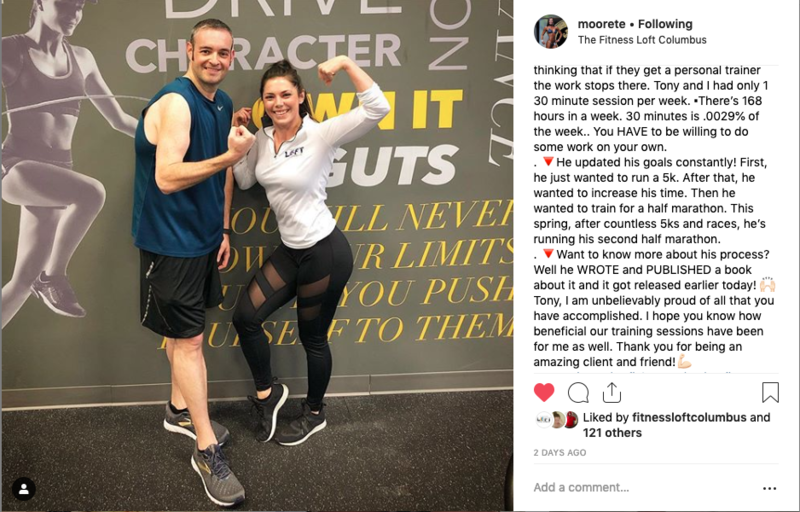 This week was the one-year anniversary of starting to work with my personal trainer Teresa Moore and The Fitness Loft. For the past year we have worked together weekly to take my fitness journey to the next level and to look past the weight loss. 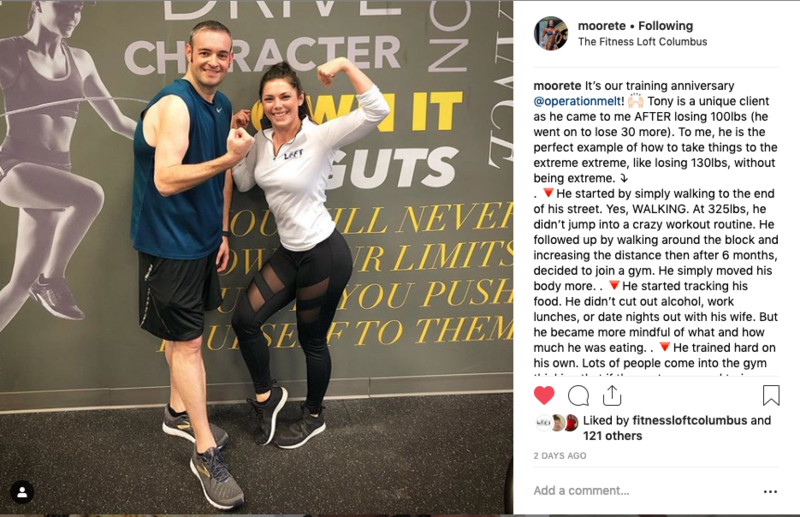 In honor of our training anniversary Teresa wrote a very kind Instagram post about our journey. Click on the photos in the slider below to read full size. Most importantly the training is working! I can do things now that I couldn’t do when we first started and I am seeing the results. The data is also telling the story of the progress – as you know that is critical for me! This week we did our third round of body measurements. Specifically we measure my body fat percentage and the size of my biceps. As I talked about in my post in December I had already made some big progress with these numbers. So how much more progress could I make in just 3 months? The answer: some. In the three months since my last round of measurements my body fat percentage remains unchanged at 12%. This number probably won’t decrease much more but staying the same is a big victory. My weight has ticked up a couple of pounds but my body fat percentage has not. This means that my weight is coming from another source – muscle. This conclusion was reinforced by the numbers as my biceps have increased a half inch in just 3 months. This is pretty quick growth and I am excited to see where I am 3 months from now. Finally this week I had a pretty important run. As you know I have been preparing for the Cap City Half Marathon that is coming up at the end of April. While I have completed a half marathon before, I had some anxiety about my readiness for another one. This weekend that anxiety was erased by a big confidence builder. On Saturday I went for a long, chilly run with a plan to push myself to run ten miles or so. I wanted to try out my new marathon pacing strategy where I plan to run 2 miles at about a 10-minute per mile pace followed by a half-mile walk. By adopting this approach I hope to maintain my energy and momentum and to improve my time from my first half marathon. Instead of running 10 miles on Saturday I ran 13.1, I ran a spontaneous half marathon. I ran from German Village to Ohio State University. 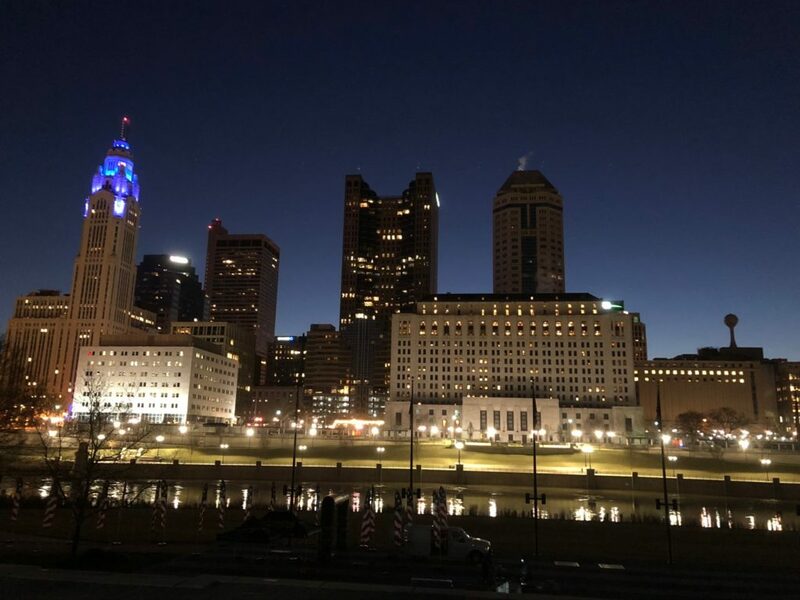 I ran a lap around the “horseshoe” or Ohio Stadium and I ran back via the Scioto Trail. I maintained my pacing strategy the whole way and it seemed to work well right up to mile 12. In the 12th mile I was out of gas. I was exhausted. It was a complete mental struggle to keep myself going and, especially, to keep running. But I did it, I finished and finished with a run not a walk or the crawl I felt like doing. For the Cap City I set a stretch goal for myself. 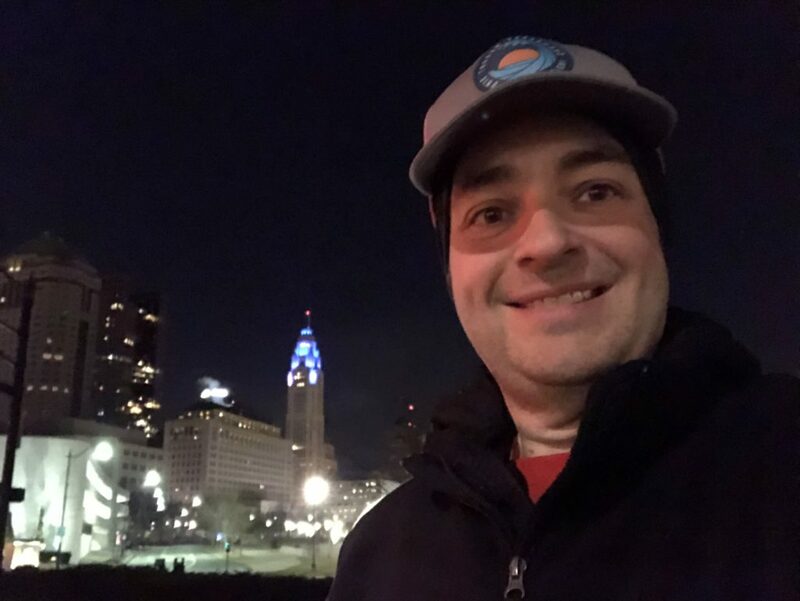 I want to do better than the Columbus Marathon but my stretch goal is finish in 2 hours and 30 minutes. That is a 10% improvement in my time after just a few short months and winter months at that – meaning I wasn’t running outside very often. This weekend’s run was not planned to be a half marathon. I did not plan my nutrition for a long endurance run and made some bad choices the day before. I also wasn’t on a closed course so I had to stop for traffic lights and such. There were also a few stops for picture-taking along the way which isn’t something I do during a formal race. I hit my stretch goal despite all of the factors that made it harder to do so. Based on this accomplishment I am completely ready for the Cap City Half Marathon and my anxiety is gone. There is nothing like a big accomplishment to boost confidence! The only negative part of my run is that it was very rough on my body. I have more pain and exhaustion after this weekend’s run than I have after any of my other runs of this length. This week is absolutely going to need to be a recovery week. That all started by feeding my recovery on Saturday by consuming 4000 calories! Thanks for reading and stay tuned for the big announcement this week of my book! I have written many times about how my brain works. In Gallup StrengthsFinder am high in the “achiever”so I like to have a continuous stream of accomplishments. 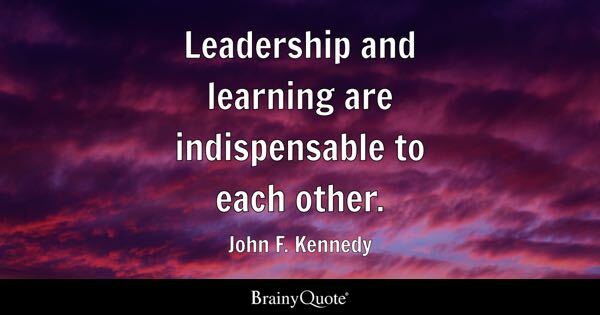 I am also high (my top strength) in “competition” so I like measurable performance and to know that I am doing better than my competitors even if that just means me. My high achiever and high competition strengths mean that I love finish lines! 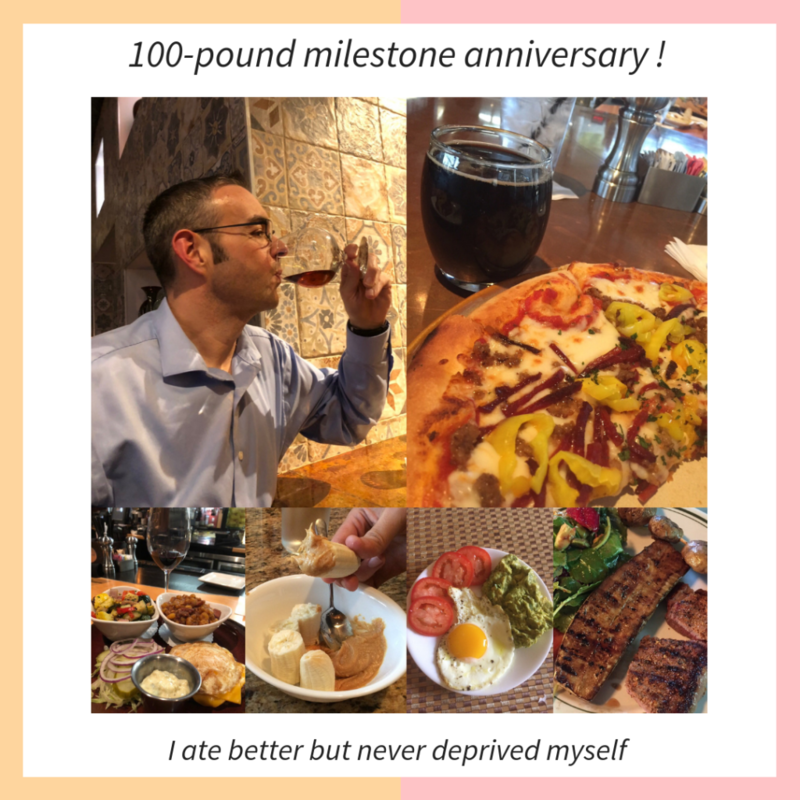 And I had a couple of big finish lines this week plus I celebrated the one-year anniversary of crossing my 100-pound finish line! Today was race day for me and I ran the Scioto Miles 5k with my buddy Steve. 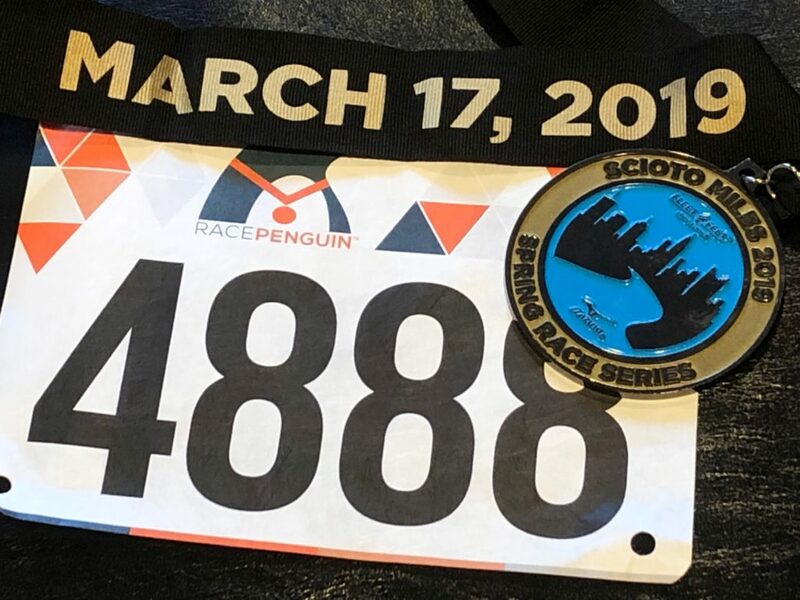 Scioto Miles is a series of two races over 3 weeks on the Scioto Trail in downtown Columbus. You choose between a 5k, 10k or 15k distance for each race which basically translates to how many laps you run on the 5k course. I chose a 5k for both races but I may move to 10k or 15k for the second race because it is just 20 days before the half marathon. This morning’s race was very cold, started at 25 degrees when I left the house. I usually don’t run my best when the temperature is under 30 so I was a bit concerned. Also the course has tons of elevation so we ran uphill a lot which is also not my favorite. But if you wait for conditions to be perfect you never leave the couch. Right as the sun came up over the downtown buildings we were off. 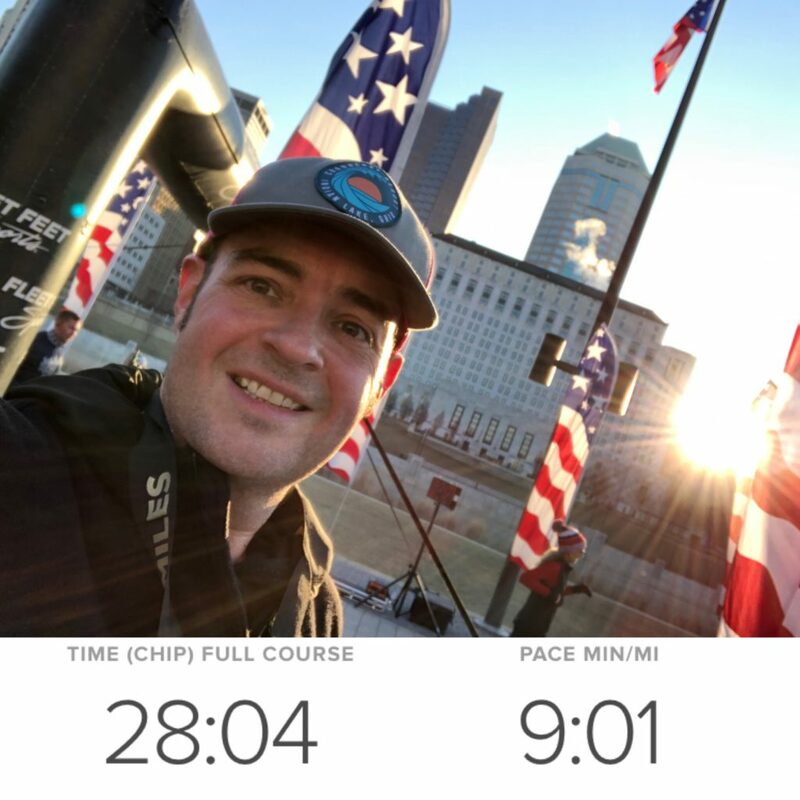 I tried hard to hang with the 9-minute pace group because that is pretty much my top speed for distance running and that would be faster than my personal best to-date. 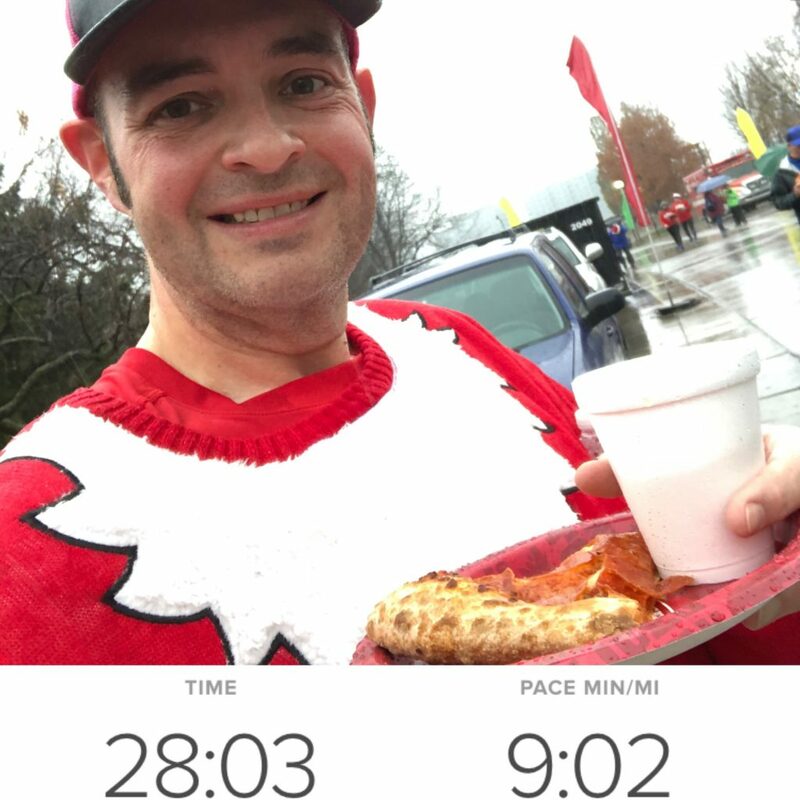 My best ever distance run was the Jingle Bell Run at the start of December in pouring rain . I stuck with the pack and crossed the finish line with a new personal record… kind of. My total pace time was one second faster than in December but my total run was longer. 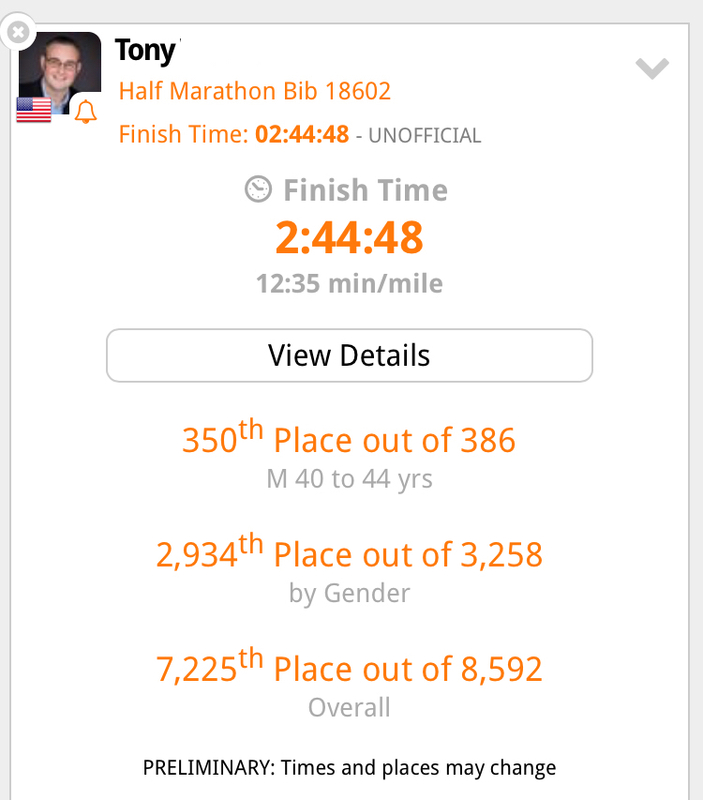 Turns out the course was just over 5k by a few yards. But I am calling it a record. The best part of this race is that race season is here! I had today’s race, the next one on April 7, the Cap City half marathon on April 27, my Operation Melt 5k in mid-June, the Indian Lake 5k on the Lake in early July and so on. I still need to find a run in May but that isn’t hard to do. At least 10 more finish lines yet to come! My book, Operation Melt: How I Used Life-Changing Project Management to Lose Over 100 Pounds in Under a Year, is done! After working for the past year on planning, writing, editing and finishing the book, it is finally done. It will launch this week starting with an invitation only soft launch today. 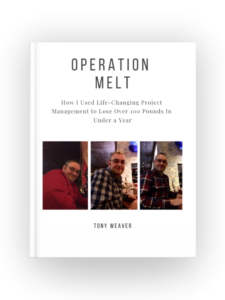 My plan is to sell the eBook in ePub format on my OperationMelt.com website only for a few weeks. Then I will expand the eBook to both ePub and Kindle format and sell through the major eBook marketplaces (Amazon, iTunes, etc) for a few months. Later this summer I will launch a second edition in both eBook and print format. But please don’t wait for the print version as it will be more expensive. I am pretty nervous but here we go! In last week’s blog (link) I talked about the ups and downs of data. Well that issue continued this week. My weight remained a rollercoaster and I was often at 200 pounds, then I dropped, then I spiked and it was maddening. Oh well, that is just what happens when you are at you low weight. 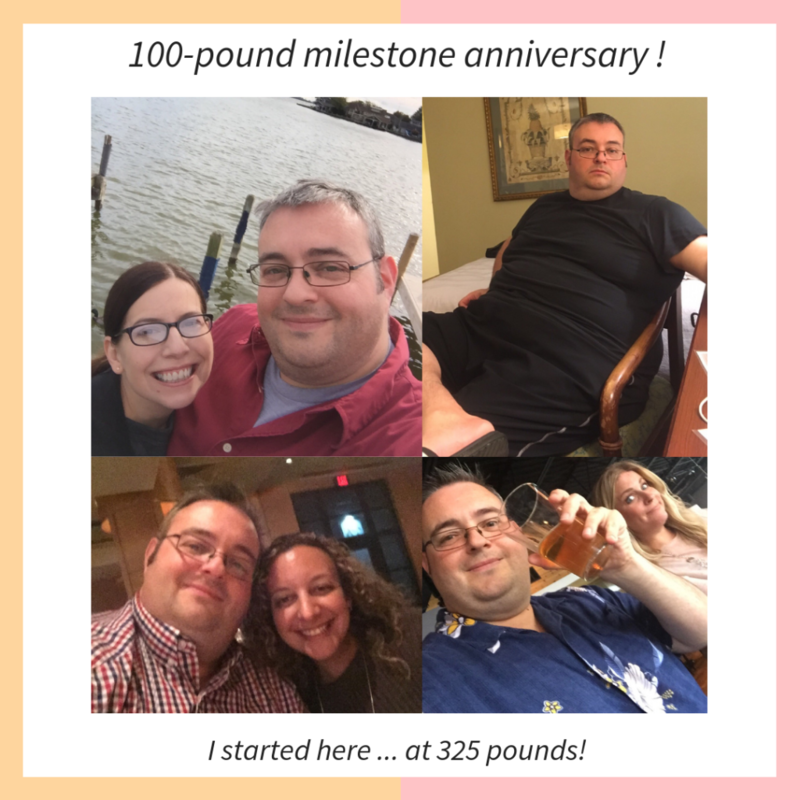 I have lost 100.2 pounds since 6/15/2017 – that is less than 9 months! As most of you know, my goal was over 100 in under a year and I did it in far less time. 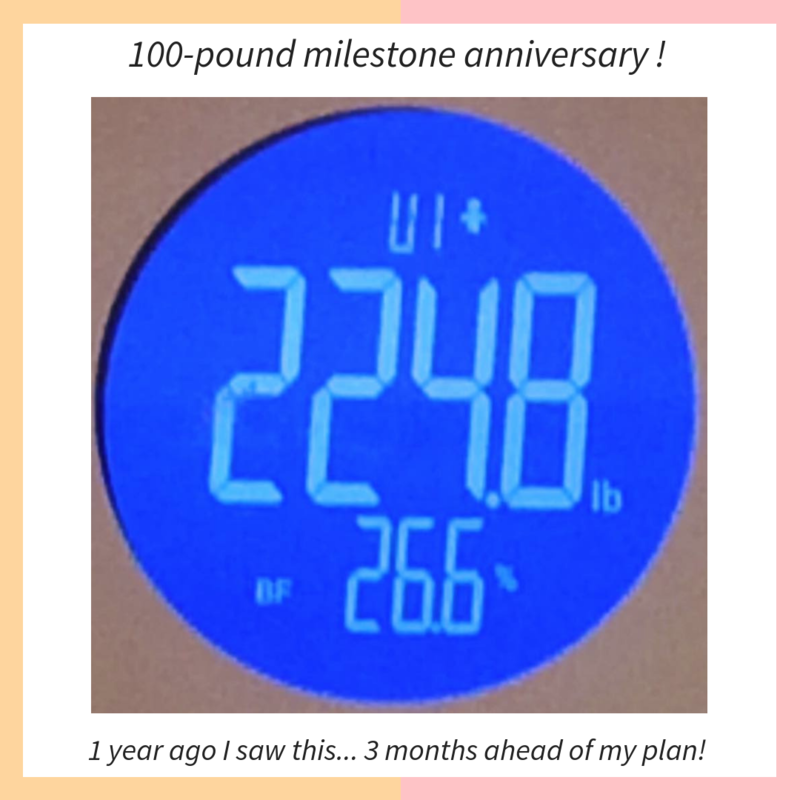 I didn’t really know how I would feel the day I hit my goal. I can tell you that my first feeling was utter surprise. I expected to have lost a bit since yesterday, but honestly thought I wouldn’t be past the 99 pound mark. So, it was a huge shock! 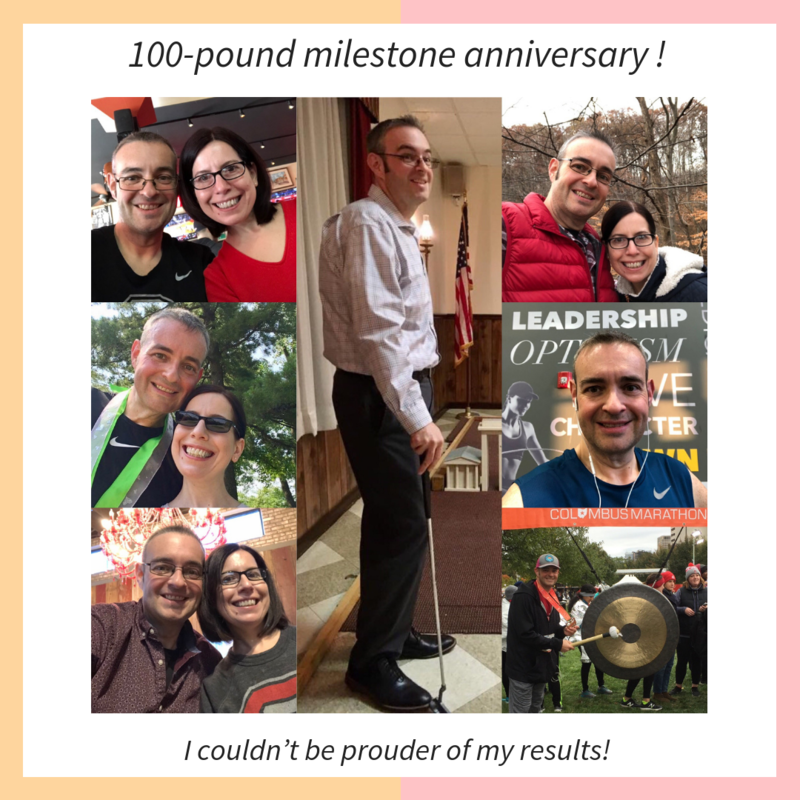 So much has changed in my life through this journey and since hitting the 100-pound mark. I am so happy I did this and can’t wait to celebrate this anniversary today. 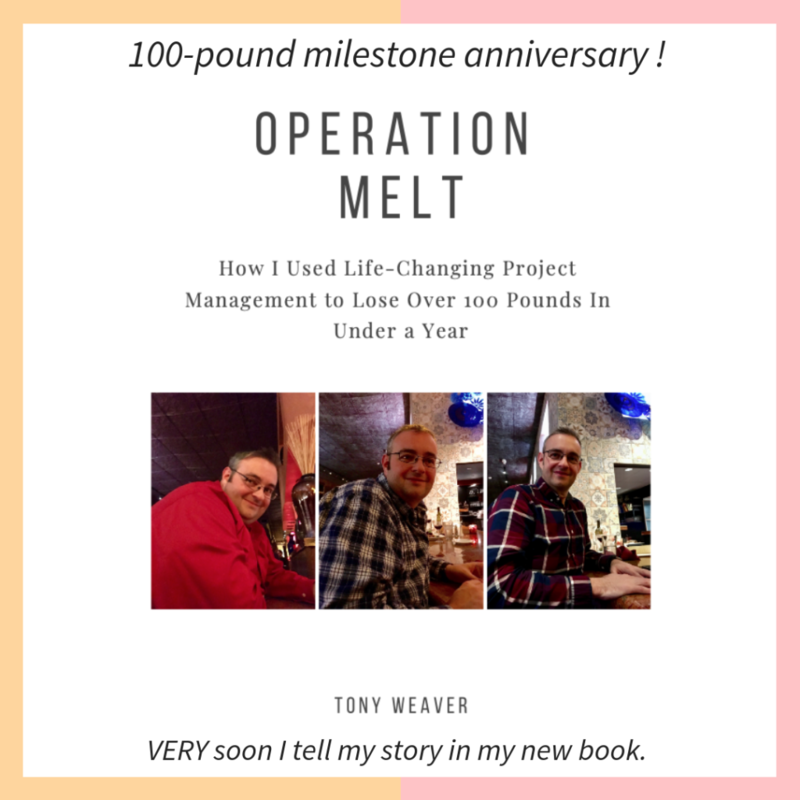 In a very short time, a matter of days really, I will be launching my book Operation Melt: How I Used Life-Changing Project Management to Lose Over 100 Pounds in Under a Year. The good feelings that I feel after achieving this milestone are why I wrote my book. I want to help other people feel this way after achieving their big goals. Thank you so much for continuing to follow my journey and for supporting me along the way. While my weight loss journey is over my fitness journey and my life journey is just getting started. I am more powerful and capable than I ever thought!